We value and respect your privacy. 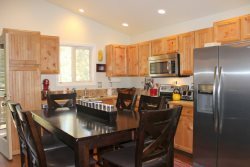 Any and all information provided to secure your rental is kept private and confidential between McCall Idaho Vacation Rentals and the guest. Information is never sold to a third party. Credit card processing is handled with a secured server.